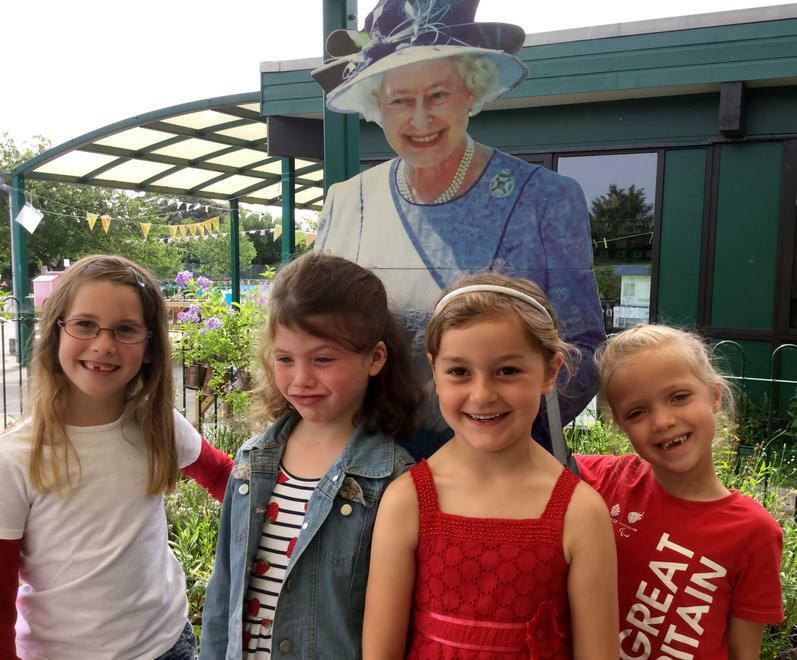 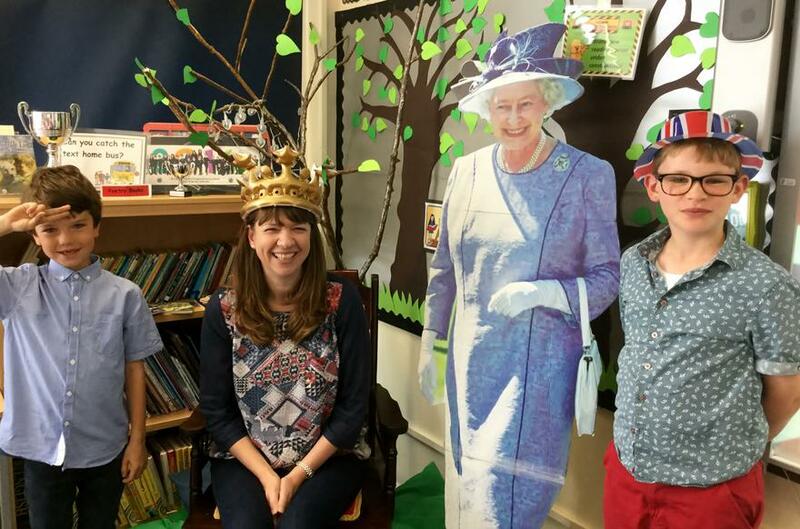 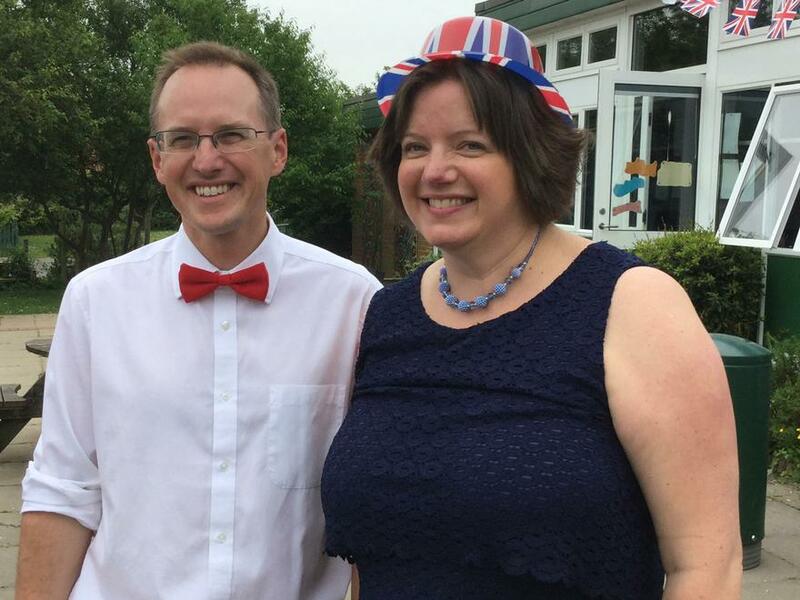 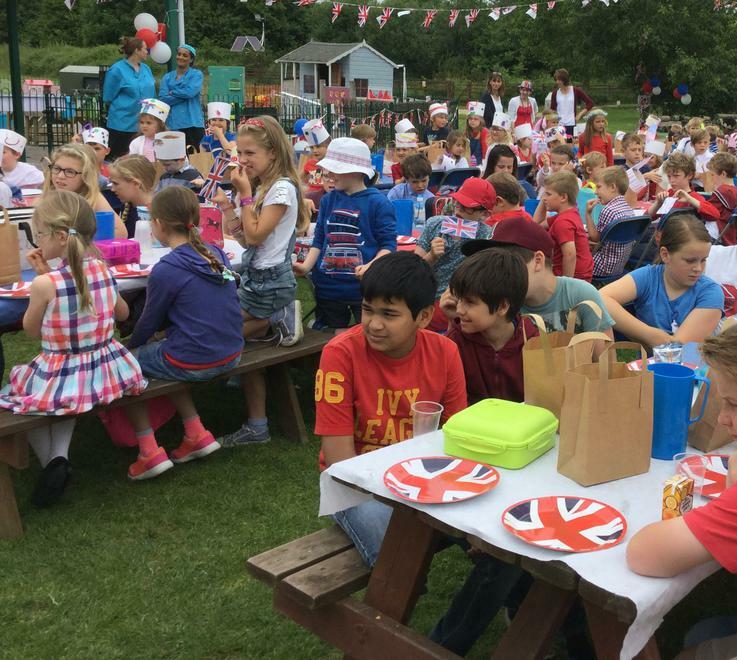 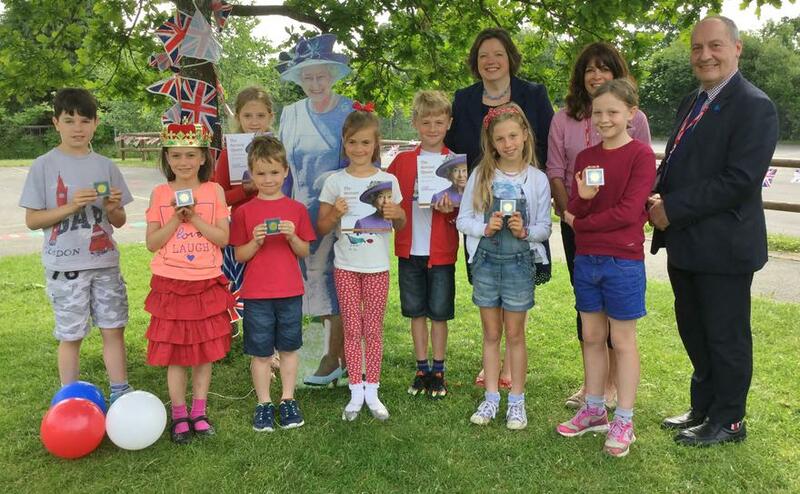 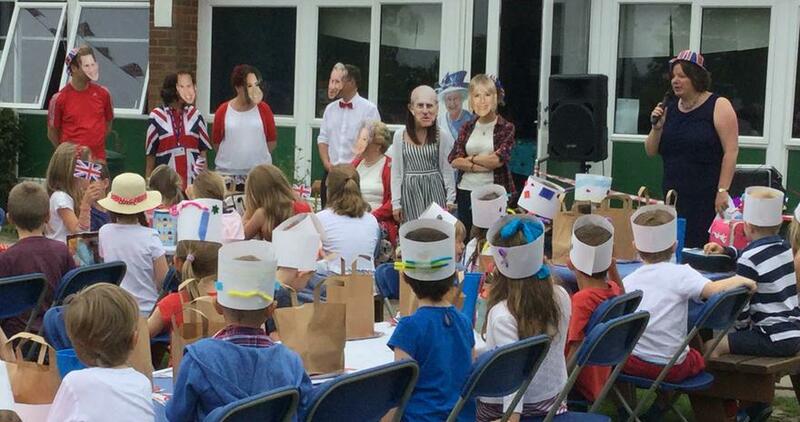 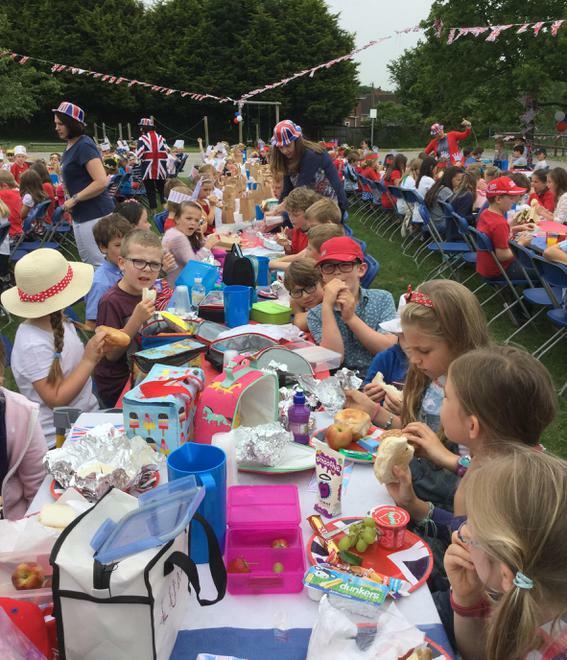 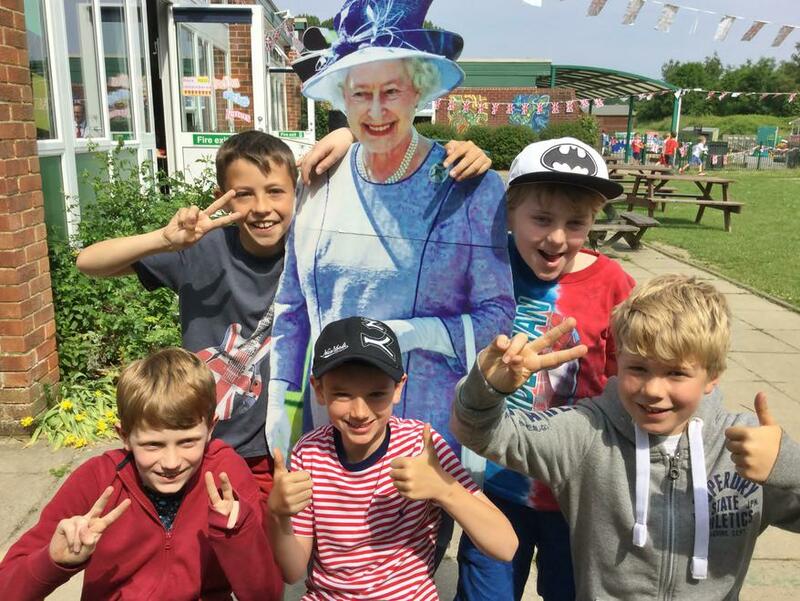 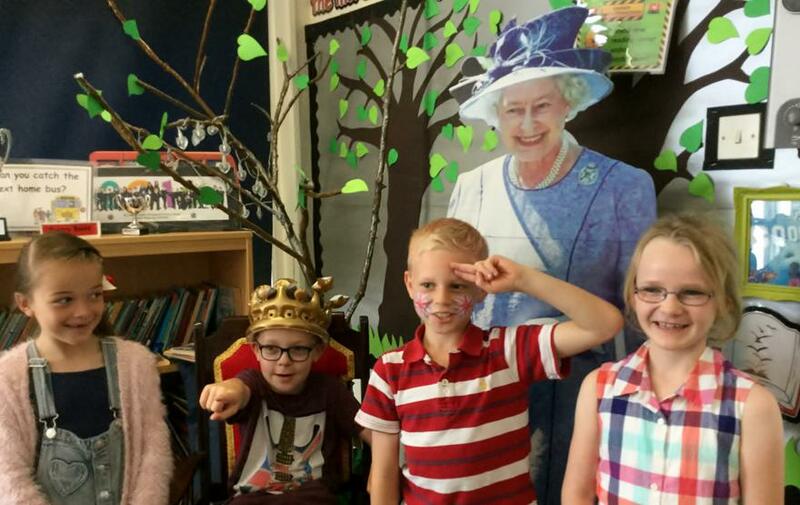 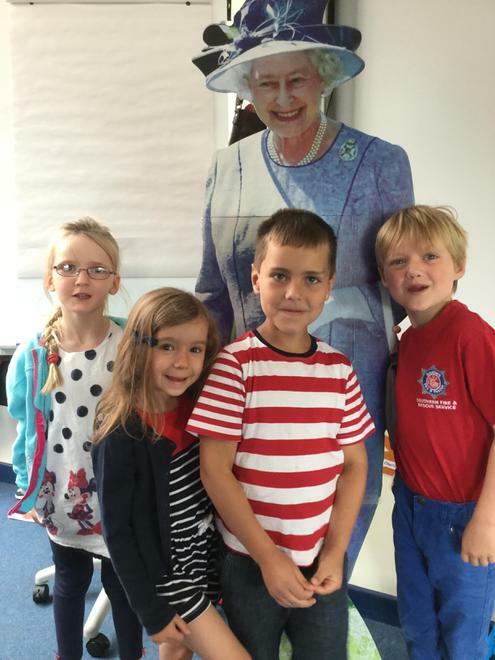 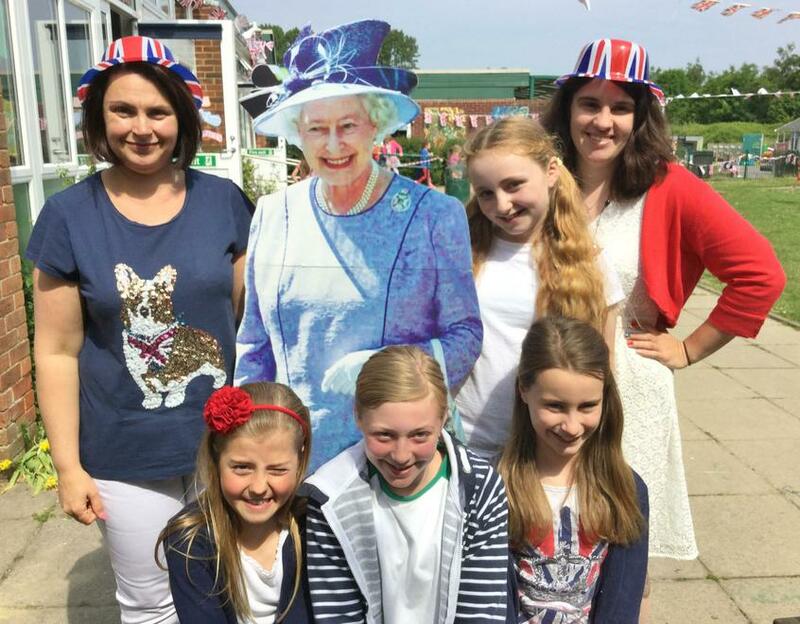 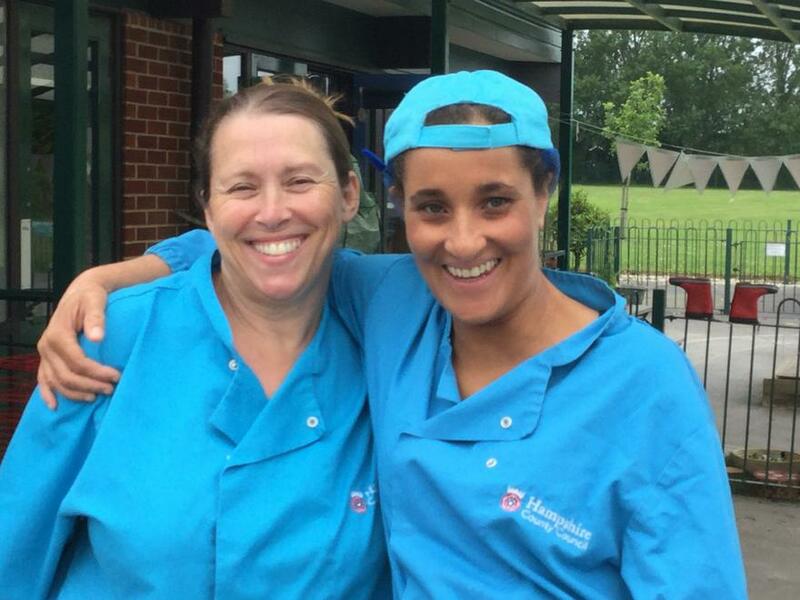 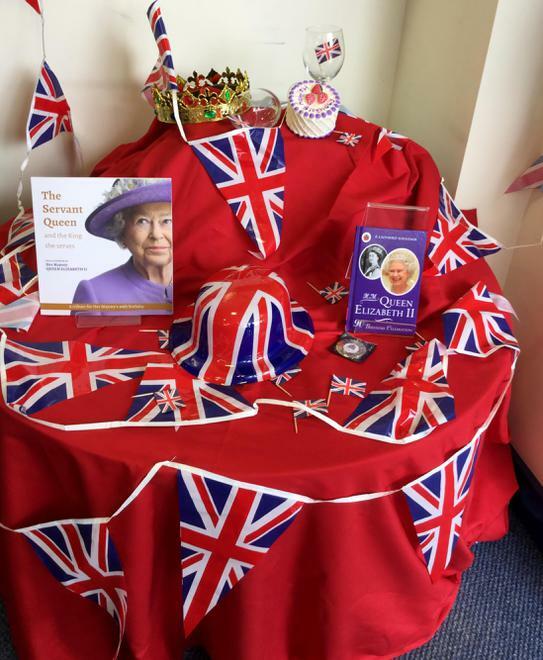 On Friday 10th June, St. Luke's children and staff celebrated the Queen's 90th Birthday with a traditional lunchtime 'street party'; children enjoyed music, had good food and the red, white and blue bunting was rustling in the breeze. 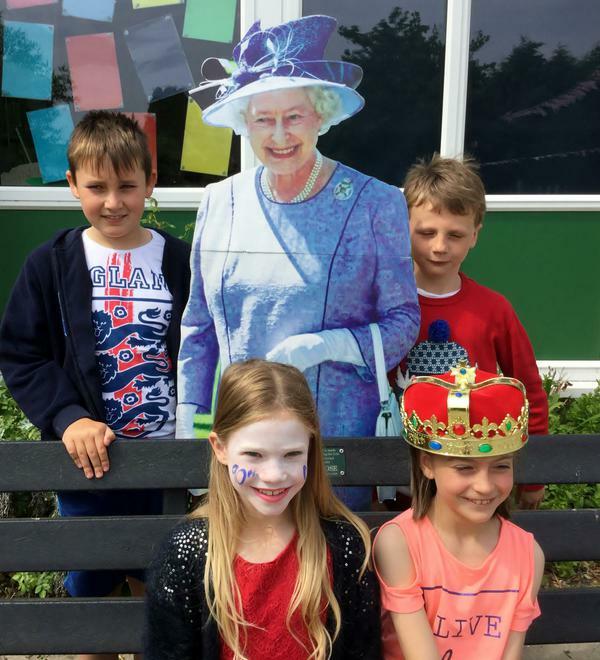 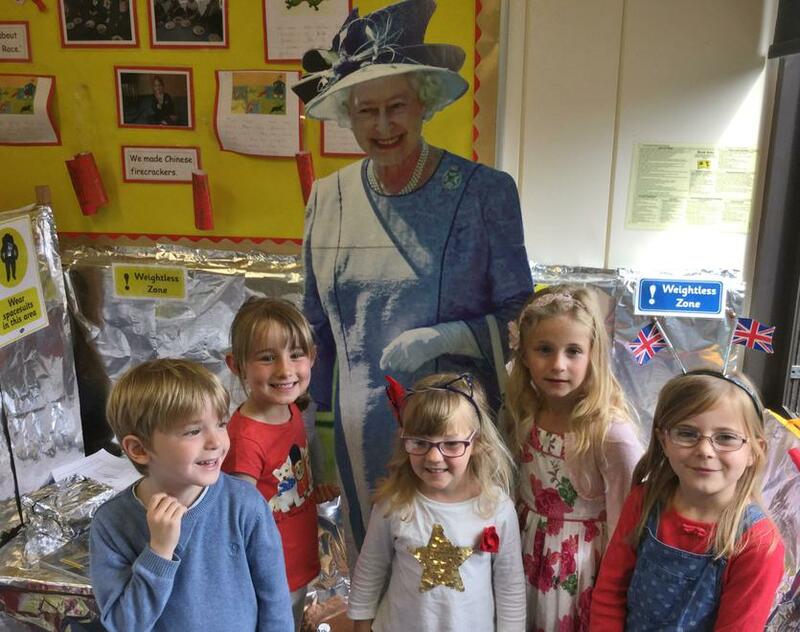 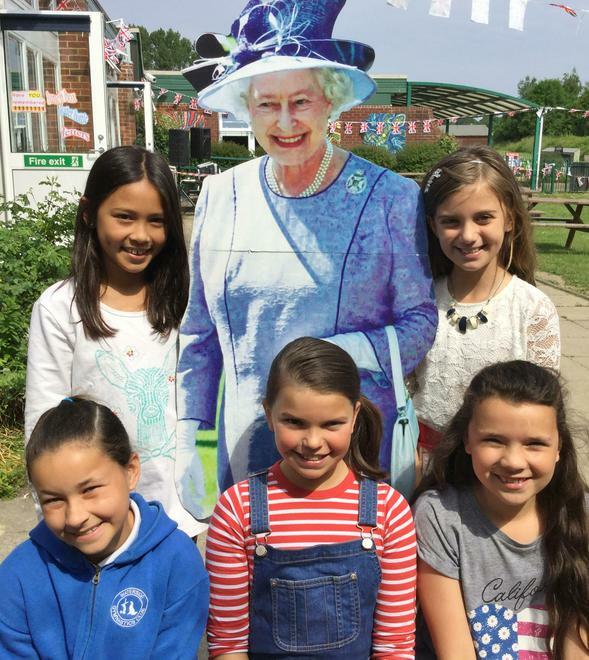 The event was hosted by a 'stand-in' royal family and joyous, loud singing of 'The National Anthem' could be heard across the school playground. 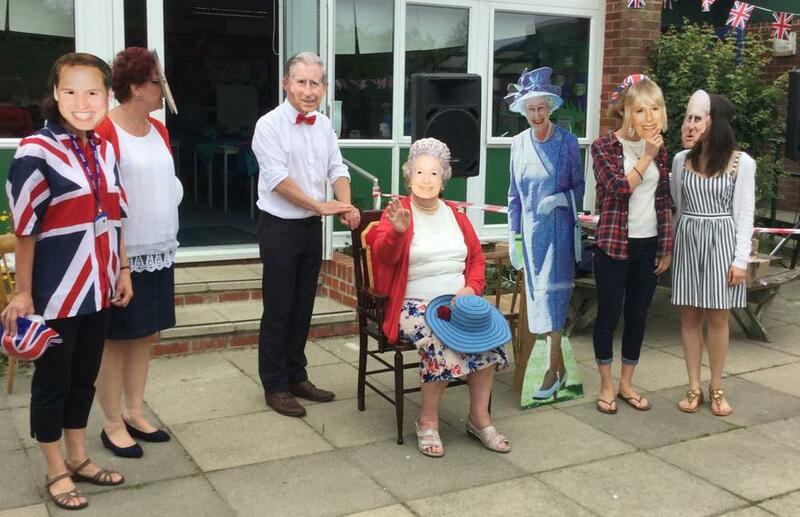 Thank you to everybody who helped make this a truly royal occasion.